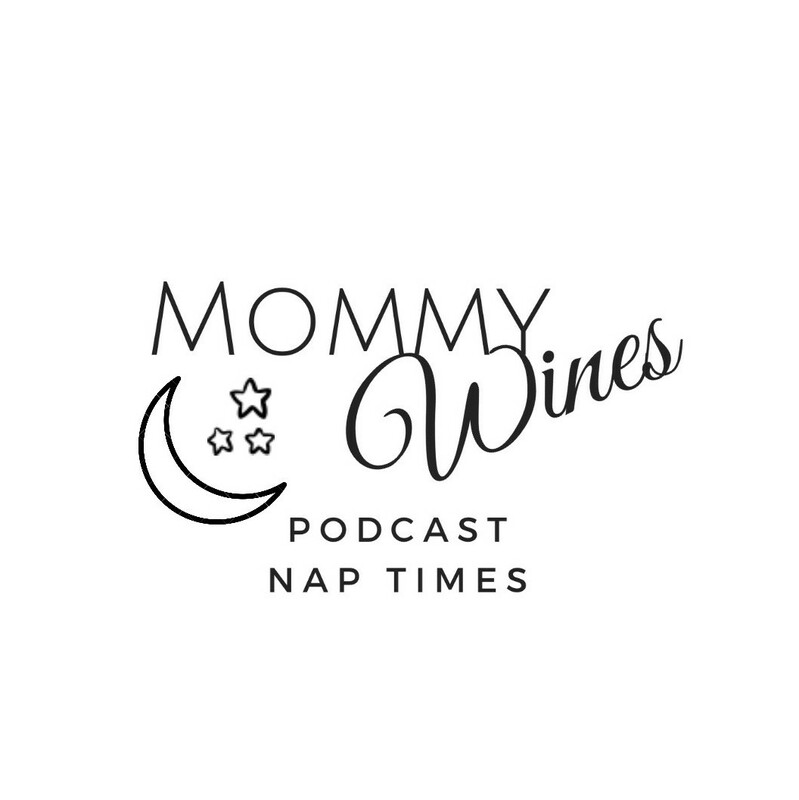 If you haven't already been tuning into the Mommy Wines Podcast then I don't know what you have been waiting for! Mommy Wines is a weekly podcast show hosted by Utah transplants Emma Dawn and Tara Chapman. 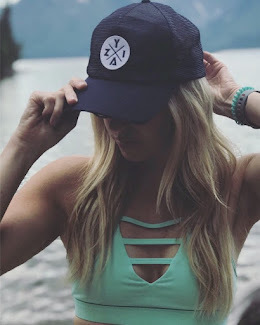 Y'all probably already know me, Emma, as the creator behind this worldly popular, award winning motherhood and lifestyle blog, but Tara is a newbie on the scene. She is a generation x, techy corporate, boy mom to two tenacious gentleman in the making. Get to know us both more every Wine Wednesday wherever you listen to your favorite podcasts. The Nap Time series is a 15 - 20 minute weekly mini episode with focused topics related to motherhood and parenting. 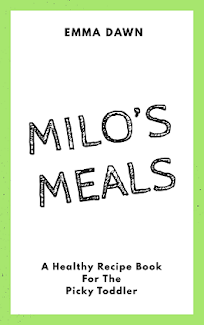 These short episodes are where we will dish out all of our mommy life hacks, tips, tricks, advice and so much more! Make sure to subscribe on Apple Podcasts and YouTube. You can now stream the very first episode of the Nap Times series for free! Don't forget to show your love of the show by giving us a positive review on Apple.